In order to take Hyundai cars to the next level of power delivery and performance, the Korean car maker is investing a lot in research and development. The latest evidence of it is the showcase of new diesel and petrol engines as well as new powertrains. These will be the engine options for all new Hyundai cars. Probably the new Hyundai i10 could also sport this new engine. The engine and transmissions were showcased at the 12th Hyundai KIA International Powertrain Conference held recently in Korea. The latest engine invents are a mix of power, performance and environment friendliness. As per the sources information, the new engines invents as well as transmission systems displayed by Hyundai seems to be in line with the global demands for peppy engines and swift transmission. Hyundai has unveiled the new 1L TCi Kappa and 1.2L T-GDi petrol engines along with new engines of the capacity of 1.6L, 2L and diesel engine of the capacity of 2L were displayed at the conference. Among these the 2 L Diesel engine that was displayed complies with Euro 6 pollution norms. 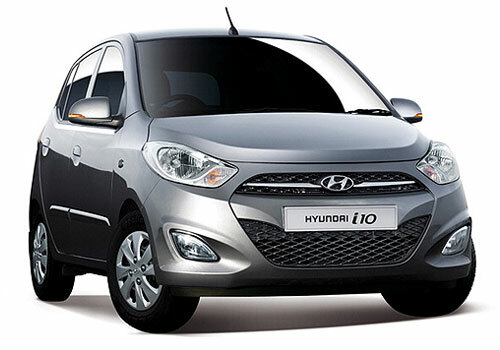 The new engine technology that Hyundai has forayed in these engines is the Turbo Gasoline Direct Injection (T-GDI). This is the futuristic technology that promises power, fuel economy and long life hand in hand. 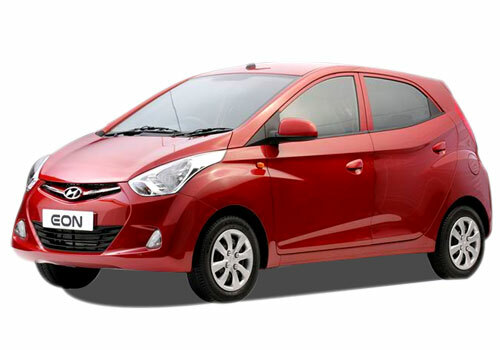 In India, the models offered such as Hyundai Eon, Hyundai i10 and Hyundai i20 already have engine line up that are too frugal and too performing on the road. It is expected that the new engine technology that Hyundai is planning will make Hyundai cars more mileage and environment friendly. In terms of transmission systems, Hyundai was the first to develop an eight speed transmission for the rear wheel driven vehicles and now it is soon to take the technology to the premium Hyundai cars and Kia cars. In addition to this, the existing transmission systems will be improved with respect to power delivery as well as the swiftness.